Cardnology will join as advertizer to the next RFID Journal in Orlando (Florida) from April 8th to 10th. RFID Journal is one of the most important global fair in contactless field. 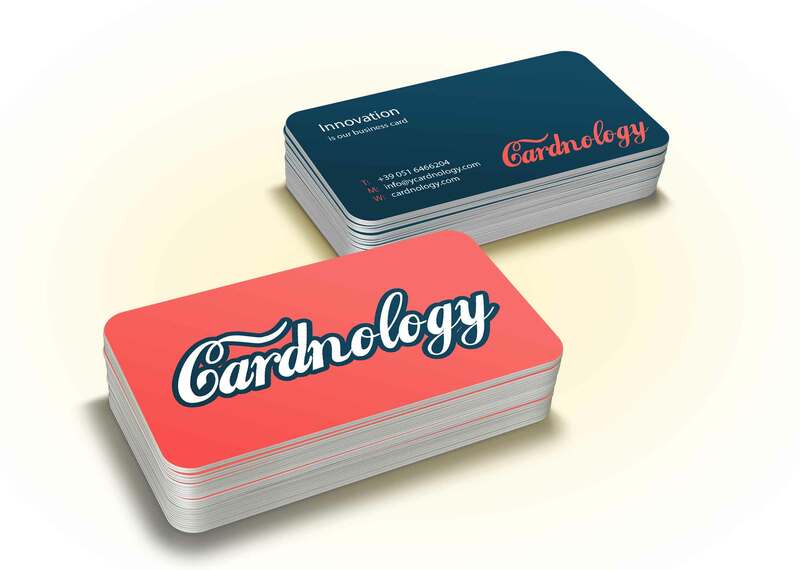 Cardnology will show his products and service in this erasing technological market. For more informations, please click on www.rfidjournal.com.